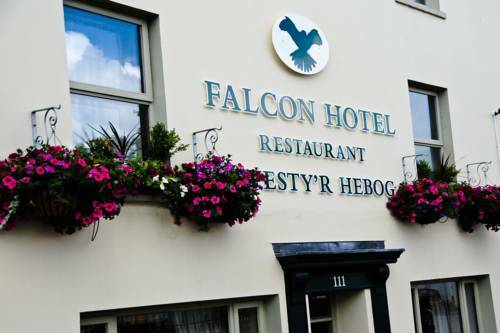 Falcon Hotel Carmarthen, Hotel Wales. Limited Time Offer! Falcon Hotel. "Falcon Hotel" is a 3-star hotel. Conveniently situated in the downtown area, the hotel is an excellent pied-a-terre for exploring Carmarthen. The interior of the residence boasts its traditional decor. The bedrooms have been described as elegant. This hotel includes a restaurant for your gustatory enjoyment. In the morning, you have the option to enjoy the residence's breakfast. There is free Internet access available. In the heart of the Gwendraeth Valley, The Baltic is a charming family-run country inn, with free Wi-Fi and free secure parking. All of the traditional en suite rooms have cosy decor and digital TVs.